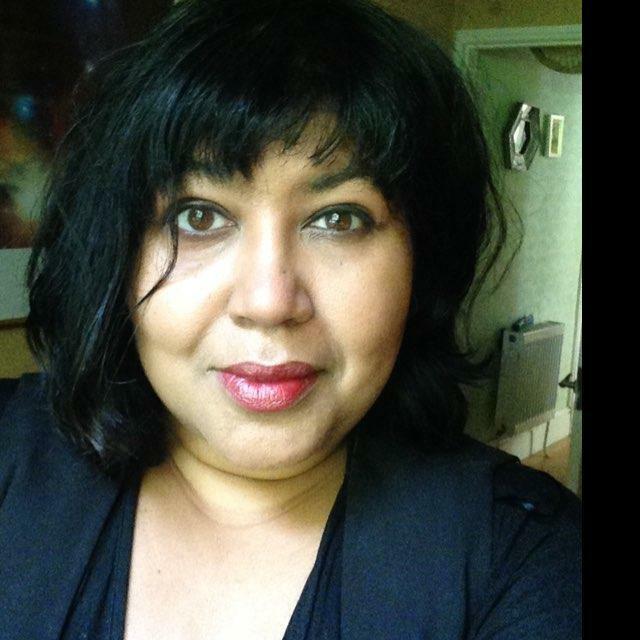 We’re utterly chuffed to announce that Jess Mookherjee is the latest poet to be scooped up by Telltale Press. Her pamphlet, The Swell, will be launched in October. Avid poetry fans will have not failed to notice Jess’s powerful and intriguingly intimate work exploding into print. Having been writing for a mere three years, her poetry has already graced Agenda, Antiphon, Clear, Ink Sweat & Tears, Interpreter’s House, Obsessed with Pipework, Poetry Shed, Prole… We could go on. When not involved in this outpouring of beautiful writing, Jess works in Public Health, having an academic background in Biological Anthropology. Now firmly rooted in Kent, Jess spent most of her adult life in London, and her childhood in Mumbles, Wales. For more about Jess look no further than her spanking new blog thejessicapoet. Watch this space for news of July Telltale & Friends readings at the poetry cafe, the Autumn launch of Jessica’s The Swell and more. It is going to be an outstanding year for Telltale Press, and one in which Jessica’s poetry will win the new audiences it so richly deserves.